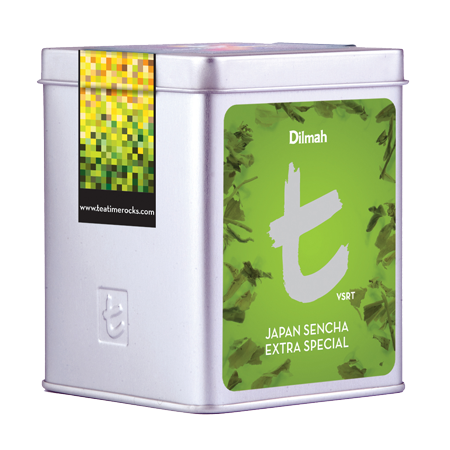 Extra Special Sencha is produced in a range of qualities of which this is one of the finest. 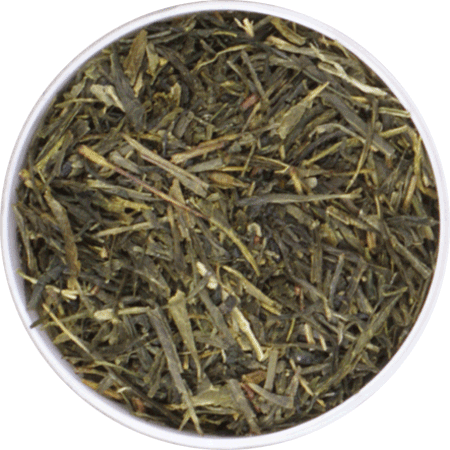 The leaf has the appearance of straw that is jade green in colour. 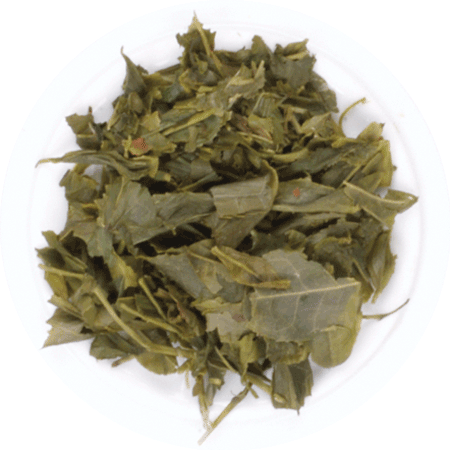 It produces a pleasing and gently sophisticated tea that is light in appearance and taste. 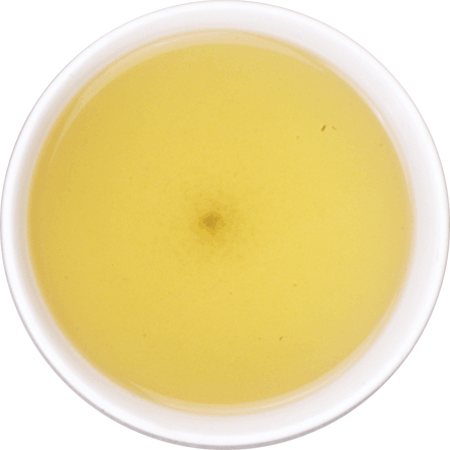 Delightful and cleansing.